Magnaflow offers a variety of Exhaust Systems for your Dodge or Mitsubishi Truck/SUV that provide unmatched performance and easily bolt right onto your vehicle. 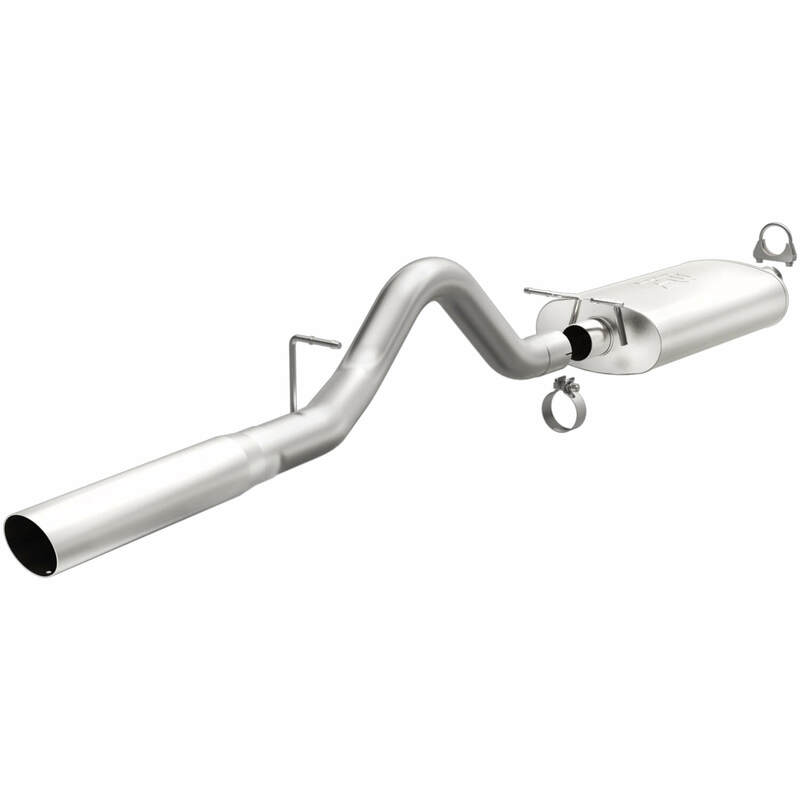 Each style of exhaust system contains mandrel-bent stainless steel tubing for unrestricted flow. Some systems come complete with polished stainless steel mufflers that deliver a smooth, deep tone. All Magnaflow Exhaust Systems include a manufacturer's lifetime warranty. Does Magnaflow 15621 fit your vehicle?